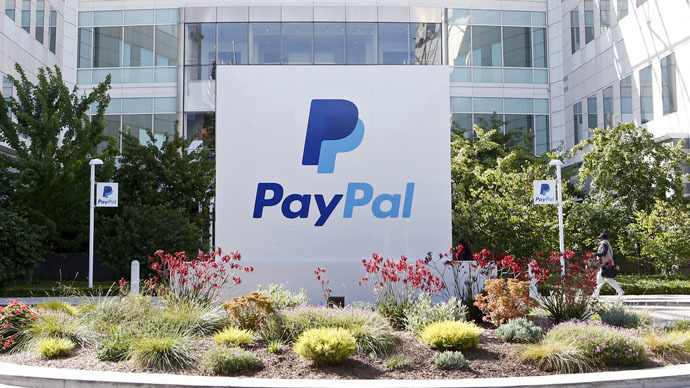 The world's largest online marketplace, as well as its payment system subsidy PayPal, have announced plans to meet Russian legal requirements and set up servers in Russia, to abide by a new personal data law. The law, which comes into force on September 1, was passed in 2014 and requires foreign internet companies like Google, Twitter, and Facebook to keep data on Russian citizens inside the country. eBay is already working on transferring data from Switzerland to Russia, Kommersant reported, citing a source close to the matter. At present, the bulk of personal data belonging to Russian citizens is held on foreign servers, as in the US. Lawmakers believe the information will be more secure on Russian soil, safe from US spy programs. Russia has been ramping up cyber security issues as massive data leaks become more and more frequent. 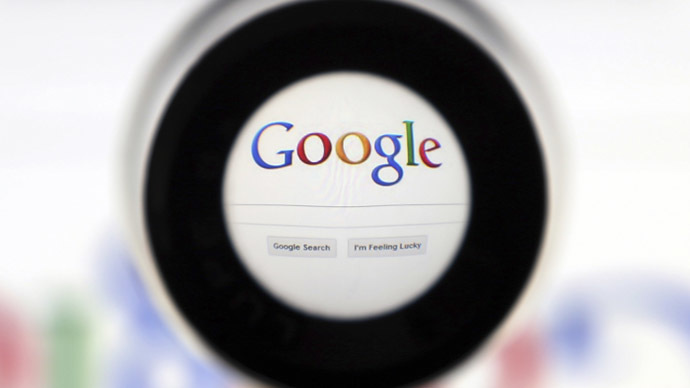 In September last year, more than 5 million logins and passwords were stolen from Google. Representatives from eBay and Russia’s media watchdog, Roskomnadzor, met on Friday April 3 according to Vladimir Dolgov, the head of eBay Russia. "This was the first meeting of such kind with the government representatives. The main goal of eBay was to receive answers to a number of questions concerning the personal data law that will come into effect from September 1, 2015. EBay confirms its readiness to gather and keep required information in full compliance with the law after conclusion of the meeting," an eBay representative said, as quoted by TASS. The official spokesman of Roskomnadzor, Vadim Ampelonskiy, confirmed that the company, valued at over $69 billion, wants to cooperate with the new law. Russia’s 146 million population is too big of a market for either company to give up on, and in 2013, eBay began accepting its first payments in rubles. According to Russia’s Association of internet commerce, Russians spent $6 billion in 2014 using online shops, which makes up about 30 percent of e-commerce. In the second half of 2014, eBay had 3.7 million users.